French Open is one of four annual major tennis tournaments and the second of the Grand Slams on the annual tennis calendar. OnlineTicketExpress.com offers you the best deals on quality Roland Garros tickets. 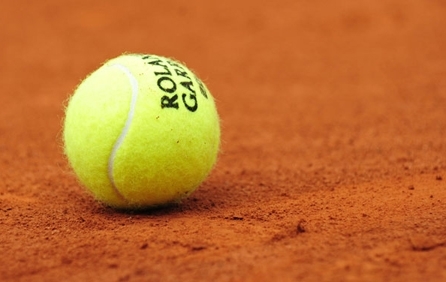 One of tennis' most prestigious events, the Roland Garros is the premier clay tennis court contest. The two-weeks series of games in held at Paris' Stade Roland Garros – hence the name. If you're looking to buy French Open tickets for a great price, look no further. A trusted online ticket provider since 1994, OnlineTicketExpress.com is the only website that guarantees you premium French Open tickets for the best possible price.